totally agree with the videos! i love artistic videos like this.. i am not really a fan of the boxed videos.. it makes me remember all those sad Korean MVs in the past! but now, most of these videos are made by indie bands.. wish they would make more videos like these!!! 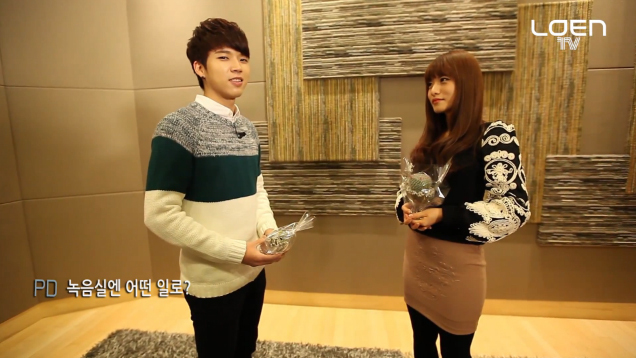 also, i wish they would really give some more attention too Woohyun.. His voice is really good! OMG!!! can’t understand the MV til I watched it twice. I did know the song first before and the lyrics is so touching. and now I know the MV story from ur post. Thanks btw. I think I agree with you, this MV is better even without the singers indeed..